Employees usually try to take matters into their own hands to eliminate background noises, either by wearing headphones and playing background music to drown everything else out, or bring in their own noise machines such as fans, heaters or water displays. State Systems, Inc. offers white noise system installation and service throughout Senatobia, MS and the Mid-South. To request an estimate, call us at 866-308-5701. 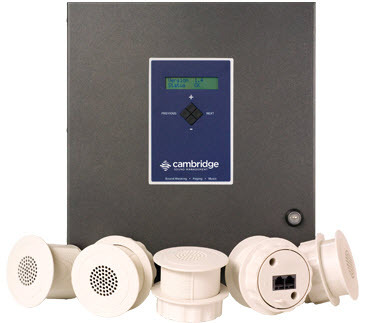 A sound masking system is generally used in commercial offices, but they are also suitable for use in hospitals, banks, libraries, courthouses and call centers in and around Senatobia. To request an estimate or schedule service for white noise systems in the Senatobia or surrounding Mississippi area, call us at 866-308-5701.